Want to showcase vortex effect of Tornado to kids? 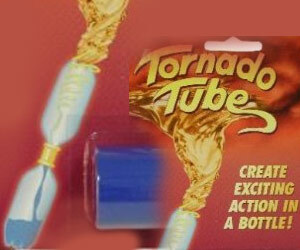 Tornado Tube helps create and understand the science behind Tornado creations. It is a fun way to learn about other-wise a boring topic.